The heat pump is one of the most fascinating machines ever invented. Then again, it’s easy to say that about an appliance that cools you when it’s hot and warms you up during the winter months. With a heat pump, you won’t need a separate AC unit for the summer and a furnace for the winter. Its dual capability, however, implies one thing: your heat pump is essentially the most overworked equipment in your building. While regular AC units get some rest in the winter and furnaces take a break in the summer, heat pumps continue to work all year round. That suggests that heat pumps are more likely to experience wear and tear because of practically non-stop use. Property managers and landlord need to pay close attention to their major appliances and keep up on routine maintenance of heat pumps. Ideally, heat pumps should undergo maintenance at least once a year. However, if you notice something off about your heat pump, it might need to be checked out before schedule. Check in with your tenants seasonally, and ask them to report maintenance issues with heating and cooling immediately. The sooner you catch a heat pump problem, the less damage you’re likely to encounter. We all know that air conditioners and heat pumps use up a lot of electricity. However, if your energy bill suddenly skyrockets even when your usage remains the same, you might want to take a closer look at your heat pump. If the reason for the huge energy bill is something as simple as a dirty air filter, then you can deal with it yourself by simply replacing the air filter to improve airflow and energy efficiency. Some of the possible reasons, however, may require the attention of an HVAC professional. Low refrigerant charge, refrigerant overcharge, or even faulty installation might be taking a toll on your heat pump’s efficiency. In some cases, poor airflow has something to do with your ducts, but when they’re clean, clear, and don’t have leaks, then the problem may be with the heat pump itself. Poor airflow may be caused by a number of reasons, including dirty air filters, dirty coils, the outside unit may be blocked by debris, or the blower motor may be sluggish. While you can take care of dirty air filters, blocked outside units, and dirty coils, a malfunctioning blower motor, and other technical issues are best left in the hands of a capable HVAC technician. A heat pump may be one of the loudest machines anyone can have in their homes, but when the usual humming sound is supplanted by rattling, flapping, screeching, or even bubbling noises, you might want to call your trusted HVAC technician. It could be a loose fan belt that’s producing all that rattling or flapping. The screeching sound could be coming from a poorly-lubricated central air fan motor. You will also hear bubbling sounds when there’s a refrigerant leak. 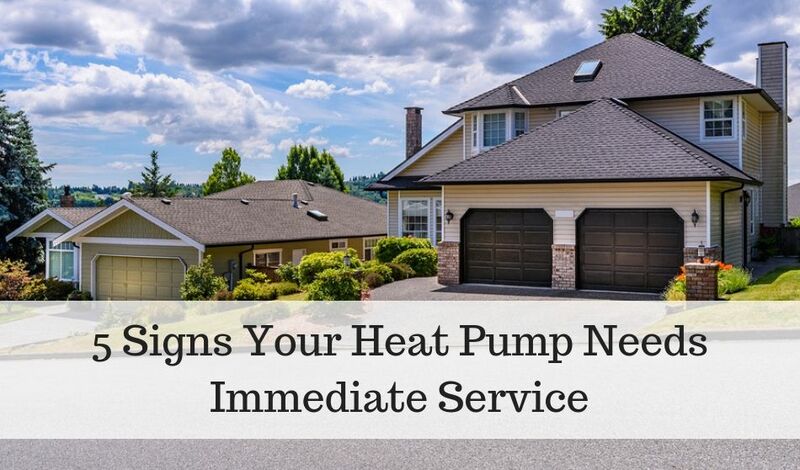 Your heat pump needs immediate attention if the air coming out of it smells weird. 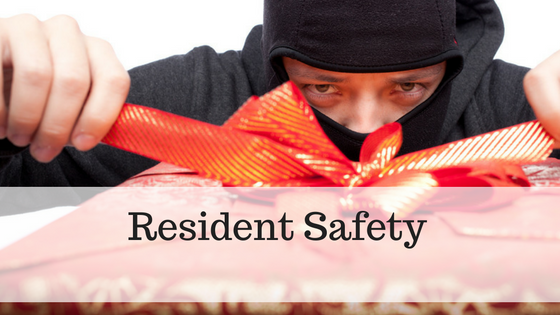 Musty and rotting smells are a concern, because the former is an indication of mold formation, while the latter suggests an animal crawled up inside your unit and died there. One offensive smell that you should immediately act on, however, is the burning kind. It means there’s something wrong with your unit electrically, and that spells danger in any situation. You wouldn’t want your heat pump to become a fire hazard, so turn your heat pump off immediately, and never turn it back on until an HVAC professional has checked it and fixed the problem. If your heat pump is running at full blast with a steady airflow and you’re still cold, then your heat pump is acting up and needs to be checked. The problem could be with the fan or fan motor. There might also be some thermostat issues that have to be addressed. It’s also possible that your heat pump’s electronic control board or PCB assembly is malfunctioning. The thermistor, which signals the main control board when to turn the compressor on or off, may be failing as well. Regular tune-ups should help keep your heat pump in tiptop shape. And if any of the signs listed here ever rear their ugly heads, you must never ignore them. It’s always better to deal with a problem before it becomes an out-of-control one. 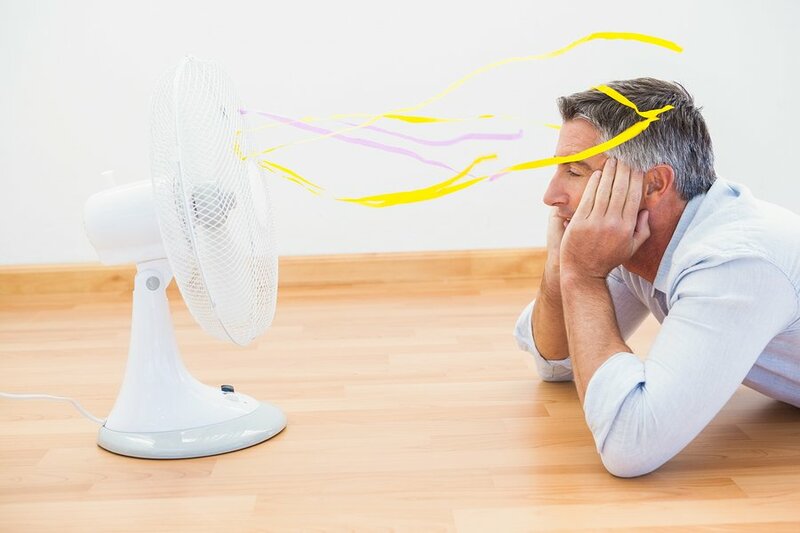 Share with your renters these common heat pump problems so they can be your eyes, ears, (and nose!) to any issues that might arise. If you don’t heed these signs, then don’t be surprised if your heat pump suddenly breaks down in the middle of winter, which is a situation you wouldn’t want to find yourselves in because getting a good HVAC professional to work on your unit in freezing temperatures is next to impossible. Meh, I appreciate the alert and comprehensive list, but I suspected your affiliation when I read the need for routine maintenance. I’m a Mechanical Engineer and have had several encounters with unscrupulous HVAC companies. I will assume that your comprehensive sharing of info was an honest service by an honest company. To other landlords, renters and owners, I’d like to alert them to your list and the need to keep the filter changed (I’ve seen some pretty dirty ones that prevent airflow and cause damage as you mention). However, I would not see merit in having someone come out for a ‘tune-up’ – a $100 permit for them to come out and tell you all the things you need. In one case I went from a $6500 quote for a new unit, then a $4500 quote, then $3500 quote and finally had an honest guy simply replace the motor for $500 (ten years ago). They like to tell you things like ‘well, it’s 10 years old, time to replace’, but when maintained or repair, they are just fine. Find and honest one, and always use them – no coupons, no loss leaders, no ‘free inspection.’ The ethics are often concerning. They pay commissions to their techs, making them salespeople. Look online, my favorite is the reporting piece by Chris Hanson. Look up ‘Chris Hanson Dateline NBC HVAC scam,’ in fact, look up all of them. I was told ‘cracked heat exchanger’ (the most common myth), ‘dangerous,’ ‘can no longer get parts.’ Thank me later. Thanks for the extra tips John. It’s unfortunate that some vendors and contractors take advantage of an uninformed homeowner when it comes to appliances and expensive repairs.It’s always a good idea to get a second or third opinion or bid. And yes, I agree about the importance of changing the air filters! I can’t stress this enough to my tenants.